Ashton Allied Taxis can provide you with all your transportation needs, from a general taxi service in the Preston area to mini bus service. 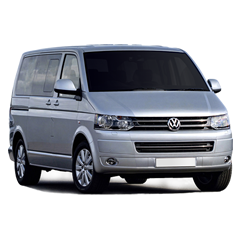 We have one of the largest fleets of wheelchair friendly vehicles. We also have a computerised call centre that can cater for Text, Phone, App and Web bookings. We cater for school contracts, parcel contracts and document delivery services. All our drivers are Police & Council CRB checked and our call centre is open 24 hours and 365 days a year. Ashton Allied Taxis is a fully licensed taxi and minicab service, providing an outstanding service across in all areas of Preston. We offer airport transfers, train station pick ups and drop off’s, regular cab bookings such as school runs, and account bookings for business clients. We cover all major airports including Manchester Airport, Liverpool Airport, Blackpool Airport and more. 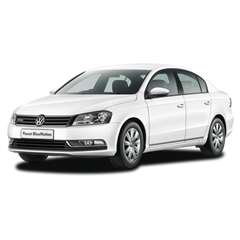 The Most popular and most economic, the saloon car can carry up to 4 passengers and moderate amount of luggage. The saloon minicab is the all purpose taxi. 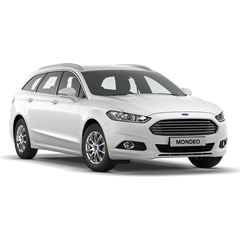 The Estate car is a good choice for passengers with large amount of luggage. A minicab with spacious luggage area and comfortable seats. The MPV (multi Passenger vehicle) is the ideal solution to the small group transport, can carry up to 6 people and their luggage. 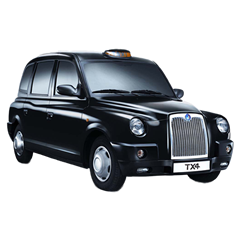 The Black Cab is a very spacious and versatile design. Black Cabs are the only form of taxi you can hail down in the street. Book, track and go with our Booking App. In a few taps your taxi will be with you. Please contact us on 01772 734000 and we will be happy to help.